Home / NSSF / WESTADI / NEWS ALERT: NSSF's WESTADI SCHEME IS READY FOR YOU IN THE DIASPORA. PLAN YOUR FUTURE TODAY. JOIN NOW...!!! 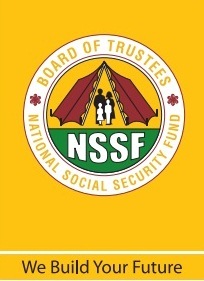 NEWS ALERT: NSSF's WESTADI SCHEME IS READY FOR YOU IN THE DIASPORA. PLAN YOUR FUTURE TODAY. JOIN NOW...!!! 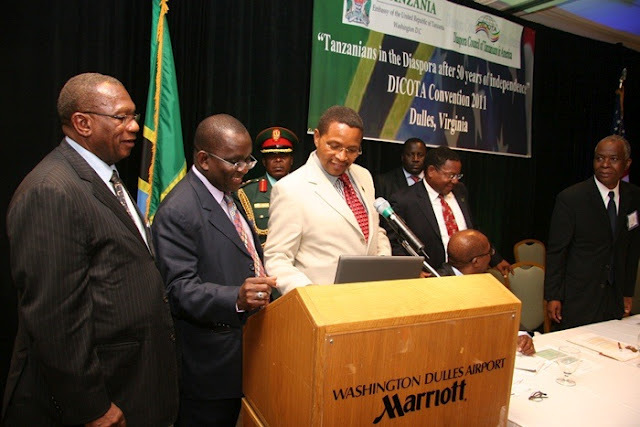 The President of the United Republic of Tanzania, His Excellency Dr. Jakaya Mrisho Kikwete, inaugurates the WESTADI in Dulles, Virginia, USA, last year. Left is the Chairman of the Nationa Social Security Fund (NSSF) Board of Trustees Mr Abubakar Rajab, followed by the Director General of the NSSF, Dr. Ramadhani Dau. The one and only scheme takes off today! The Scheme is an Insurance arrangement targeting to register Tanzanians who live and study all over the world. *The Insured person will be supposed to pay a token Premium of $300 per year in return of a generous benefit packages. Insured person’s body plus a free return air ticket for one accompanying person in the event of death. Alternatively, the scheme will cover the cost for burial services if the insured person opts to be buried overseas (respective Diaspora Country). The Insured person will be allowed to choose and register next of kin who will lodge a claim in case of the Insured person`s passing on. Tanzania who will be eligible to free medical care. To qualify for the scheme`s generous packages the Insured person is required to be current on premium payment.